St Angela’s Academy of Music is very fortunate to have a wide range of rooms available for the purposes of the school, catering for lessons, practice, examinations, rehearsals and performances. There are two large ensemble rooms, the Band Room and the Wallace Room, both situated in the Academy building. 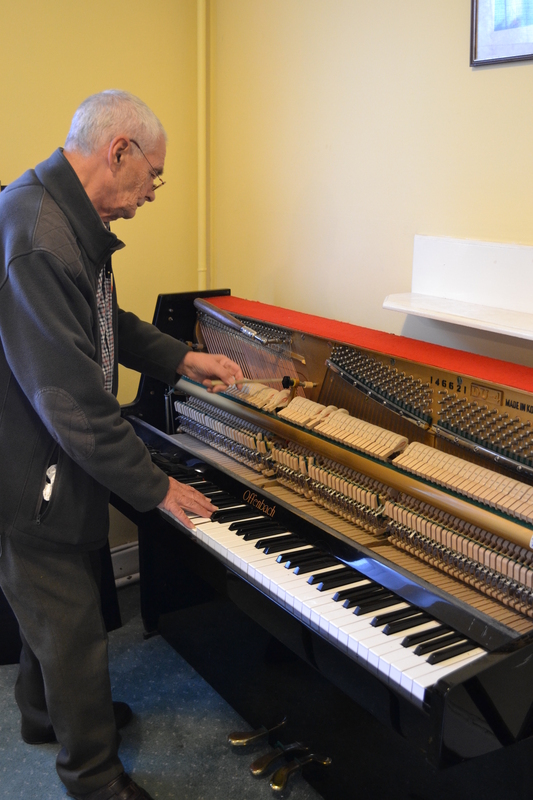 These each contain a grand piano and the Band Room is used on a regular basis for examination sessions. Between the Academy and the adjoining St Joseph’s House, St Angela’s has more than 20 rooms available for practice and tuition. The vast majority of these contain a standard upright piano. 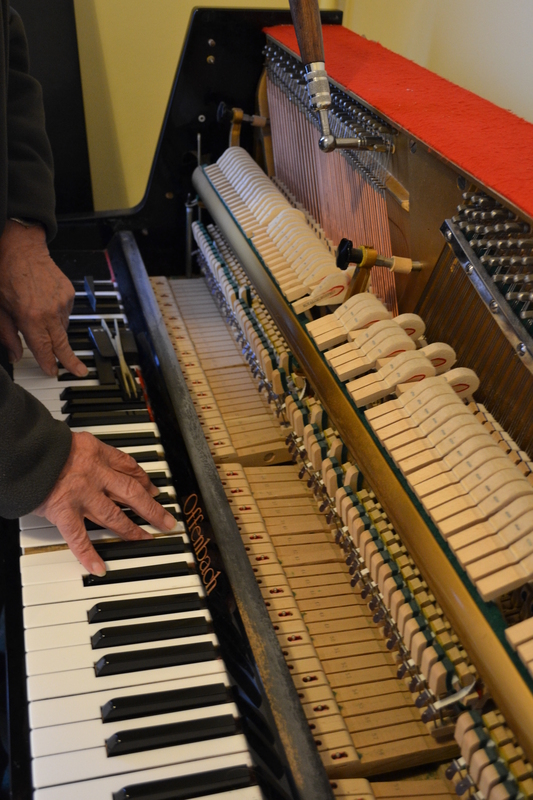 These instruments get a huge amount of use during school term so a piano tuner visits periodically to keep them in good shape. We are delighted to have such space and resources at our disposal as this enables us to offer the best possible facilities to our students.